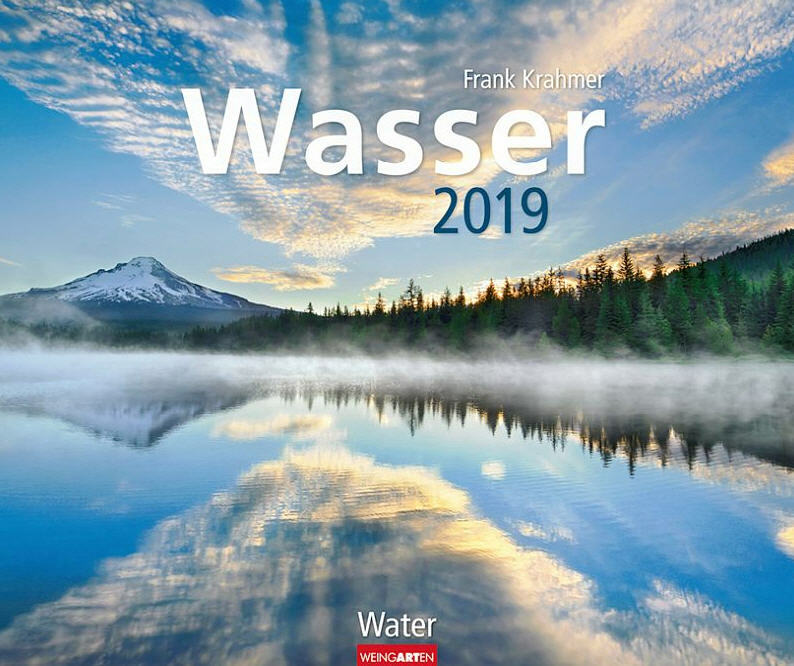 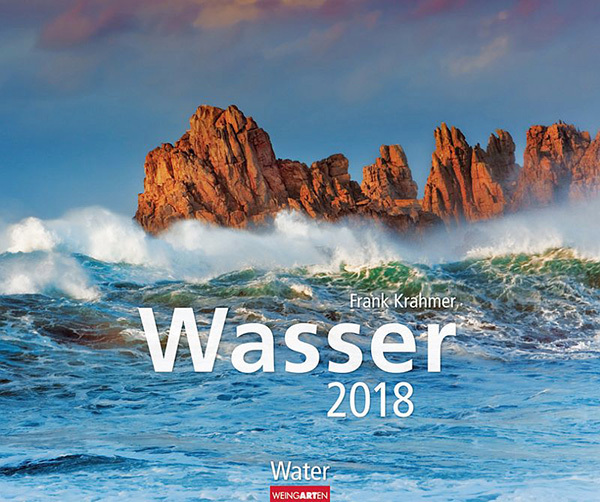 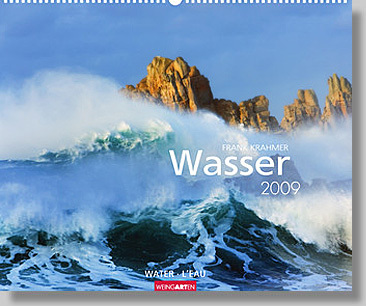 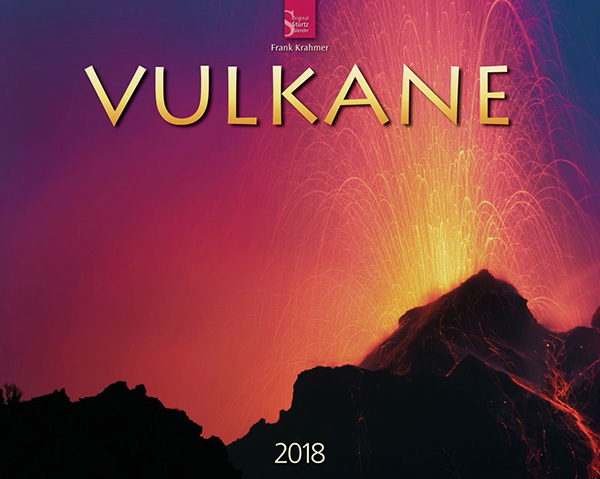 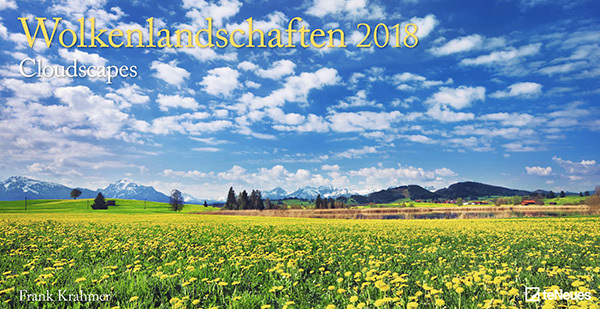 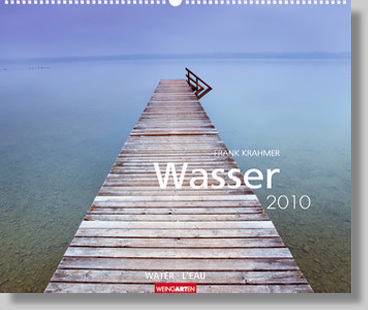 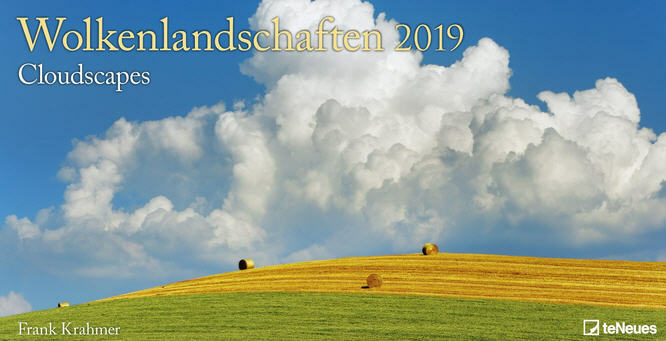 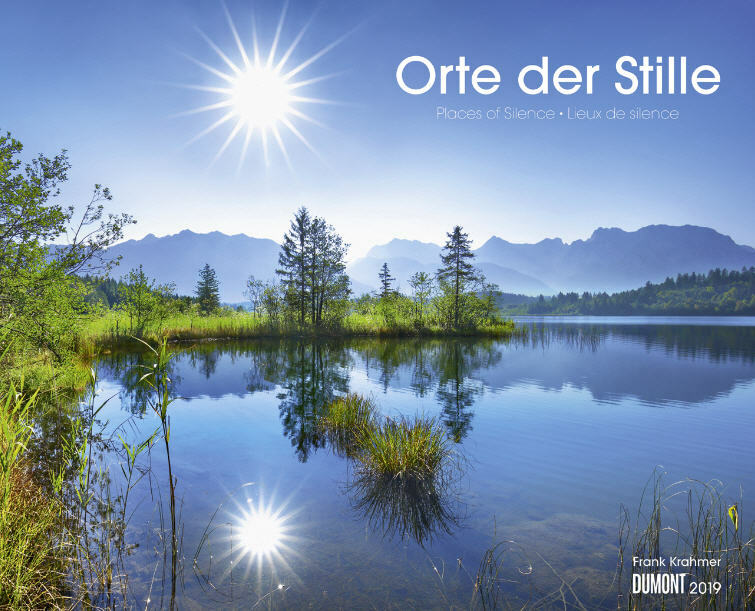 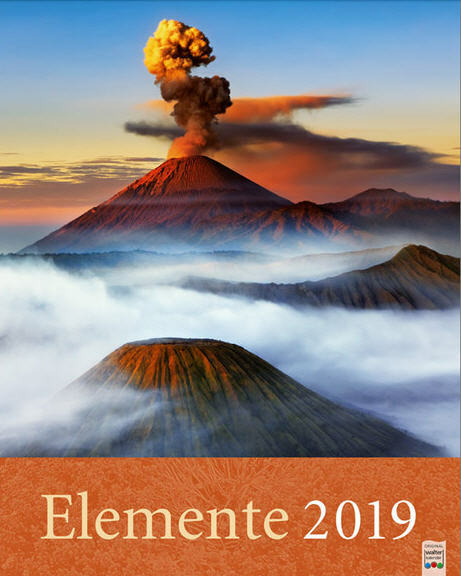 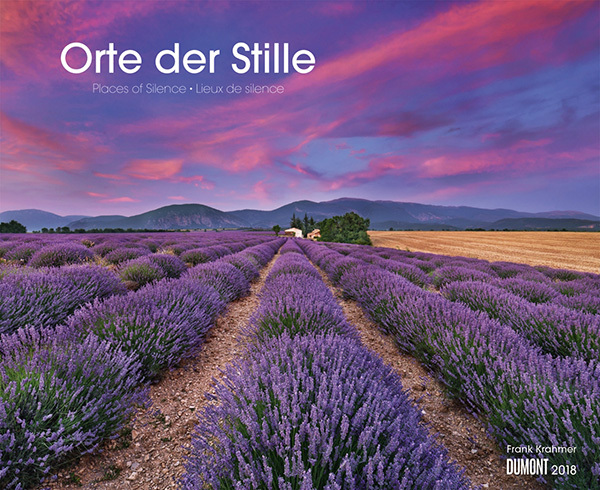 Again for 2019 I have the honour to publish a huge selection of mostly big-format wall calendars with the most renowned german calendar publishers. 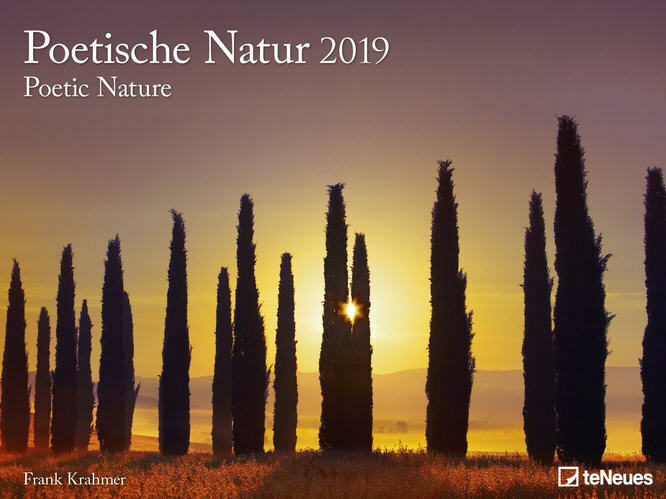 Thank you very much to my longtime calendar publisher partners Kunstverlag Weingarten, TeNeues, DuMont, Stürtz and Alpha Edition ! 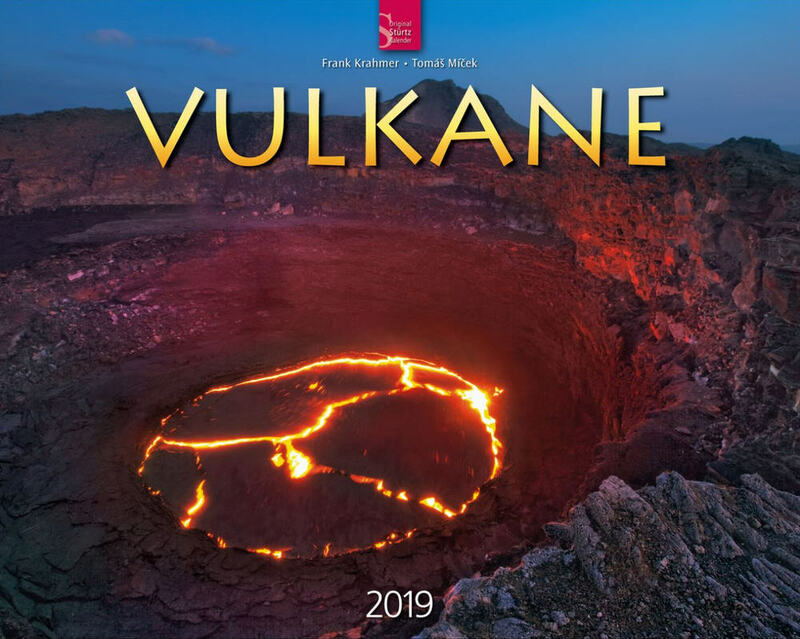 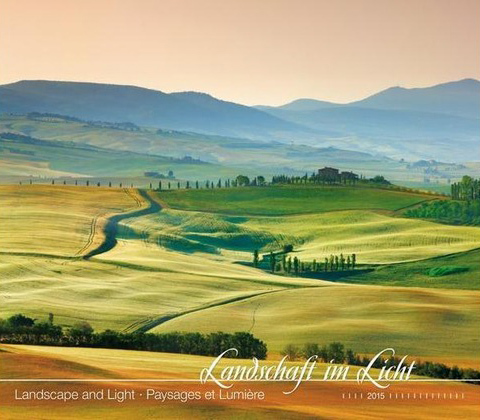 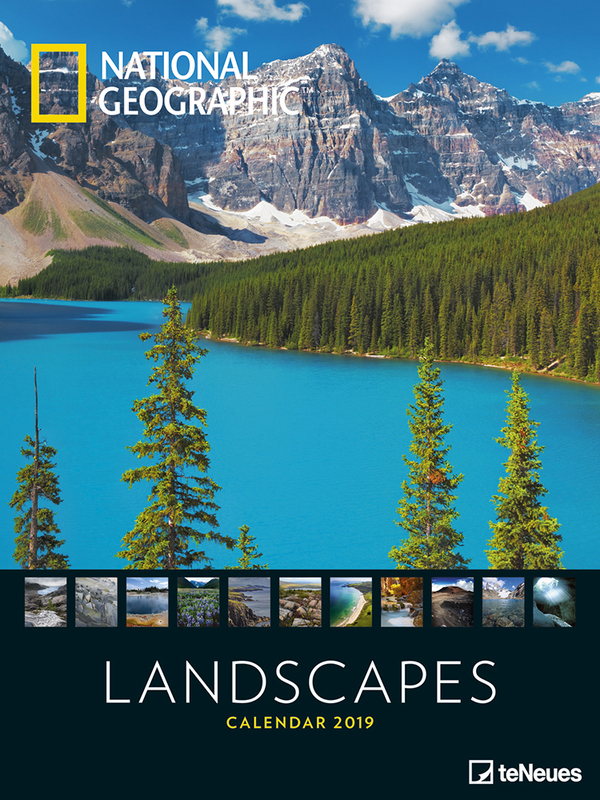 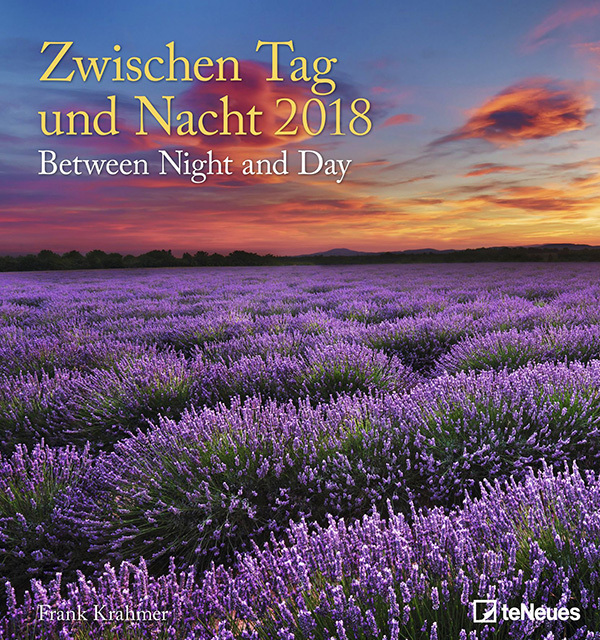 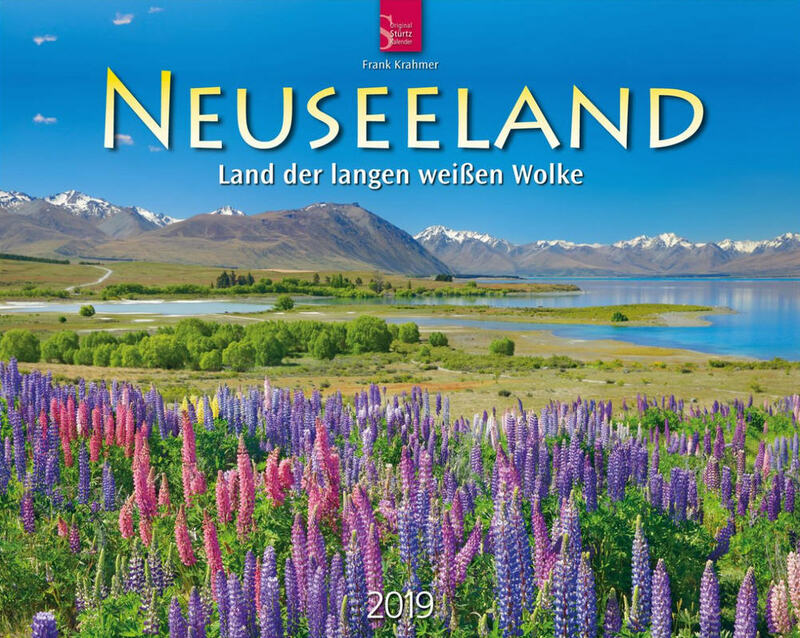 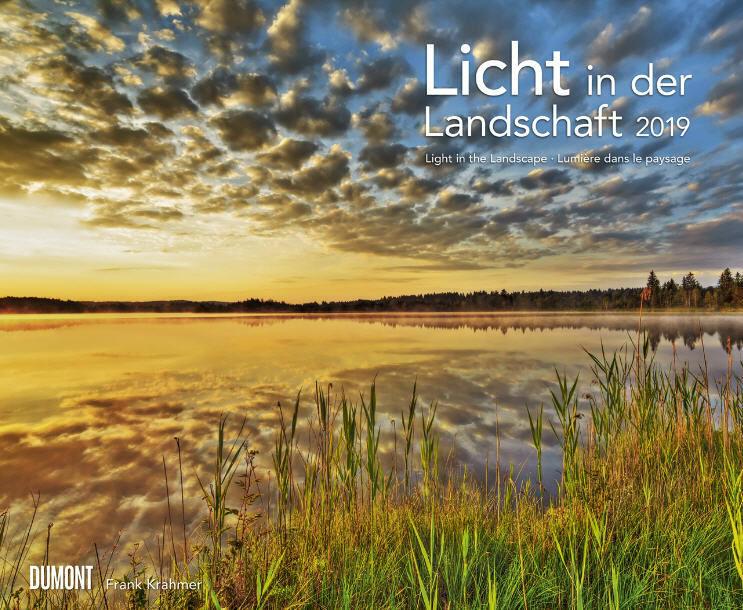 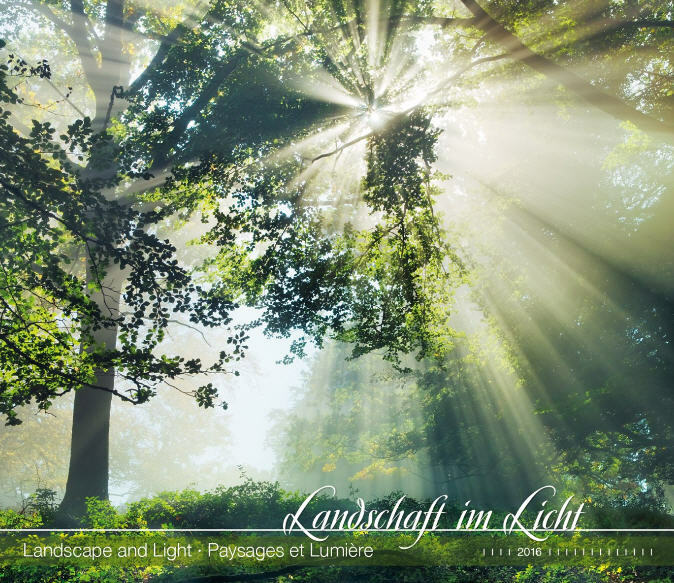 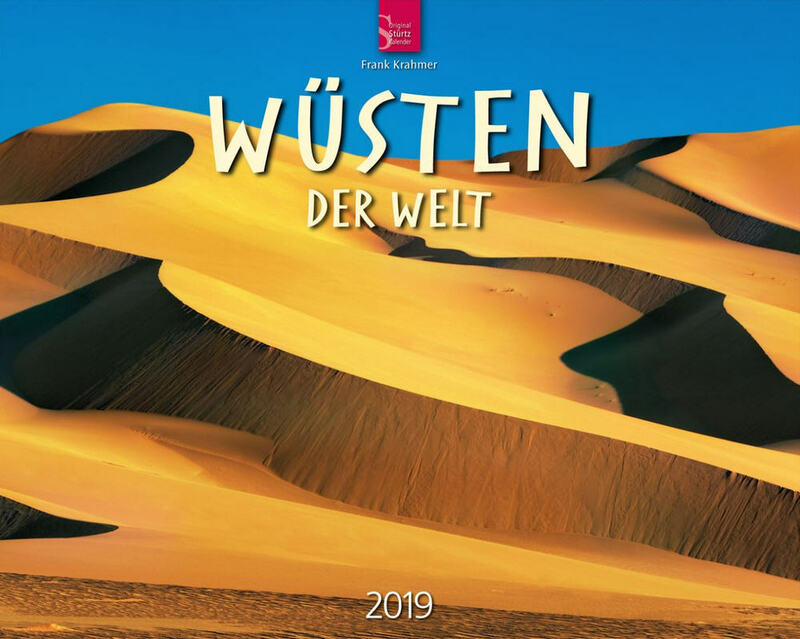 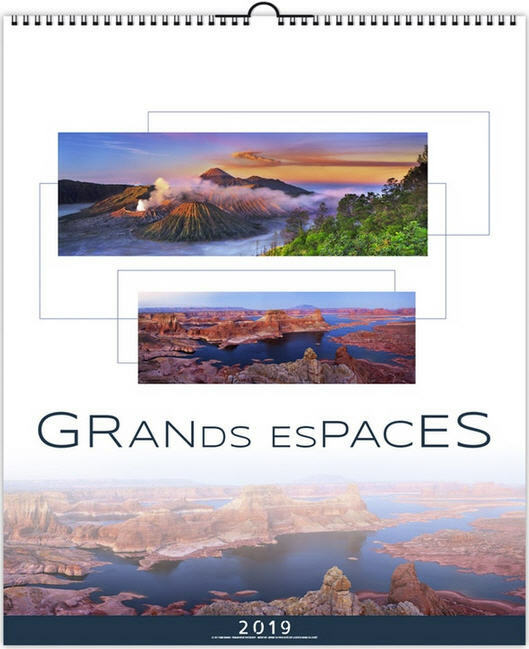 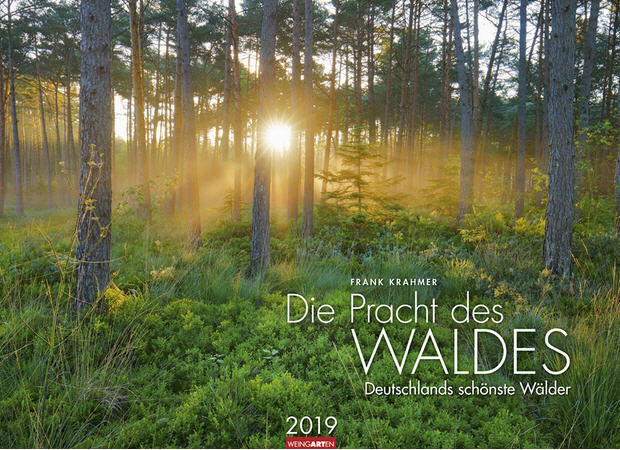 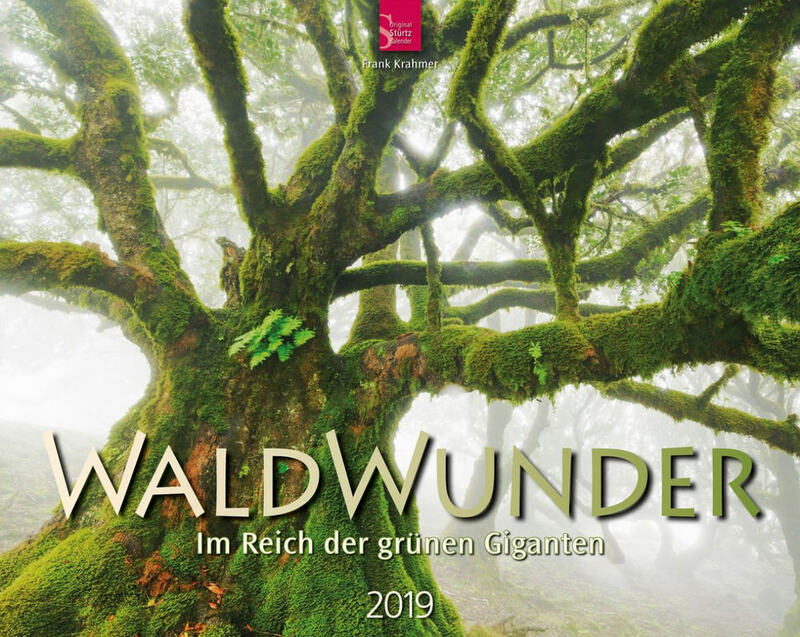 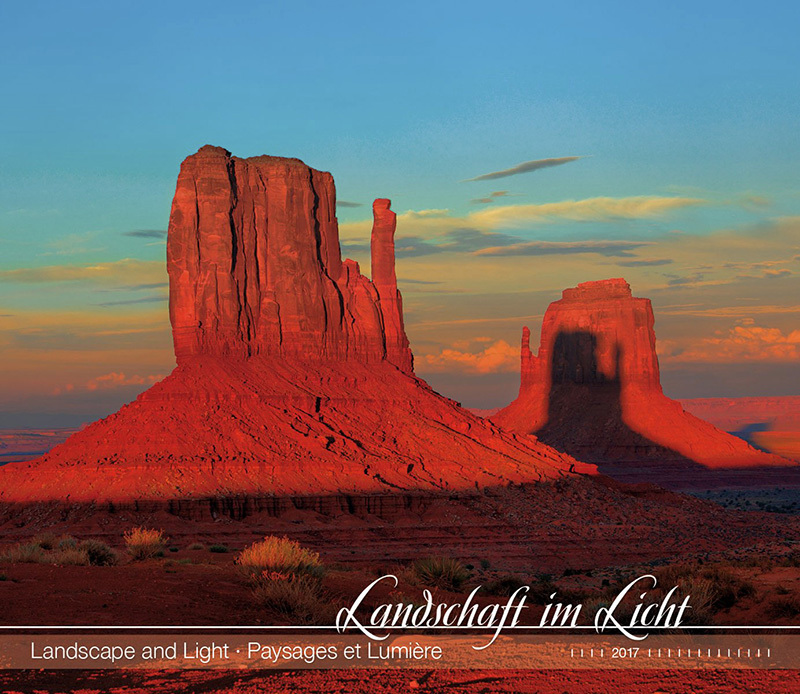 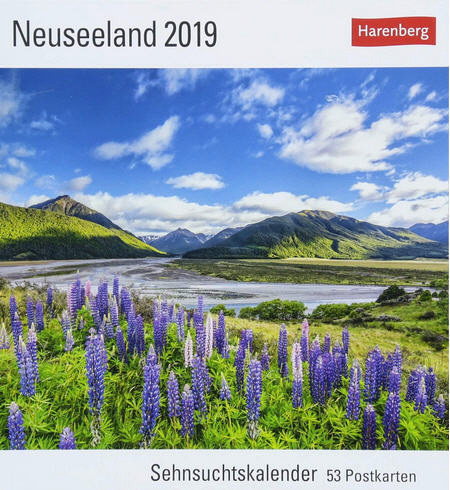 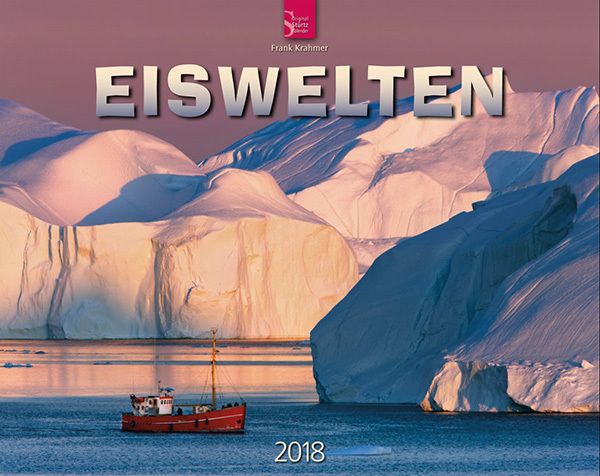 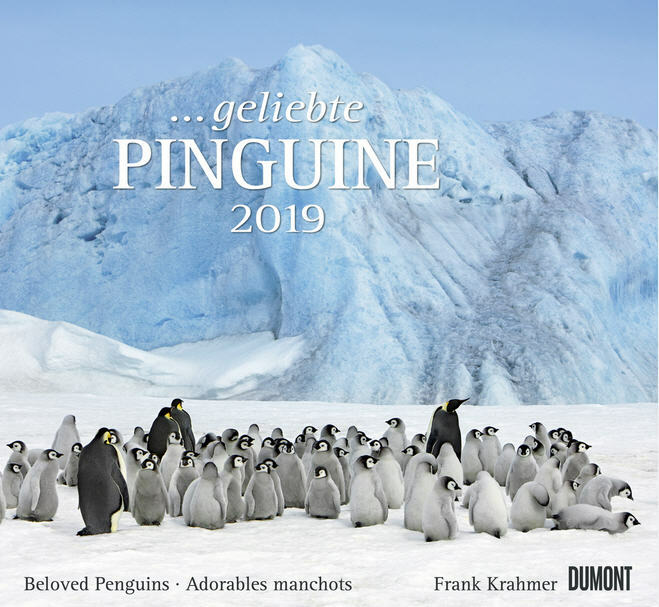 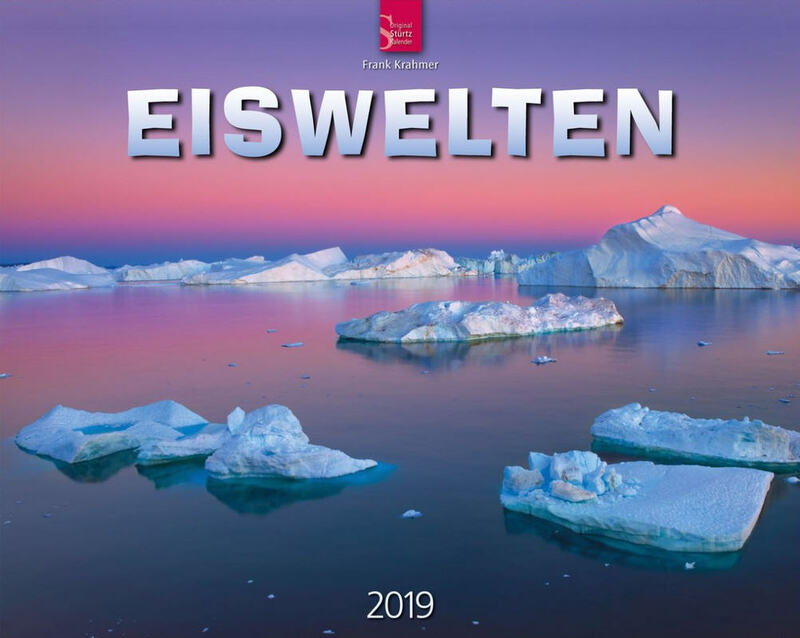 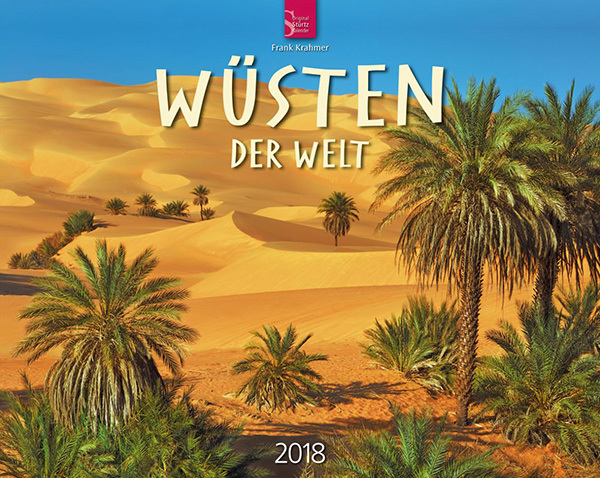 Especially I am delighted of the new calendars Weingarten / Pracht des Waldes and the both National Geographic calendars at teNeues, which I was allowed to supply nearly entirely. 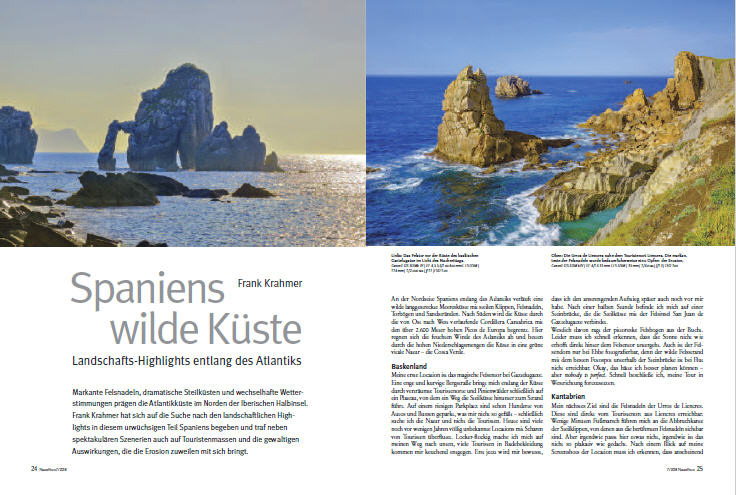 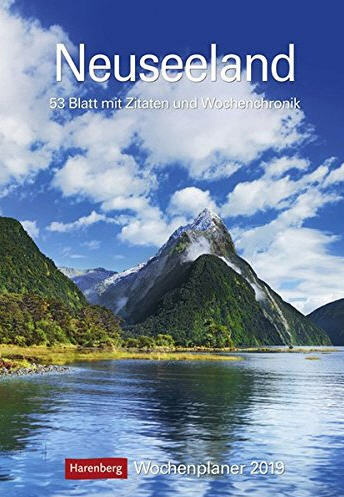 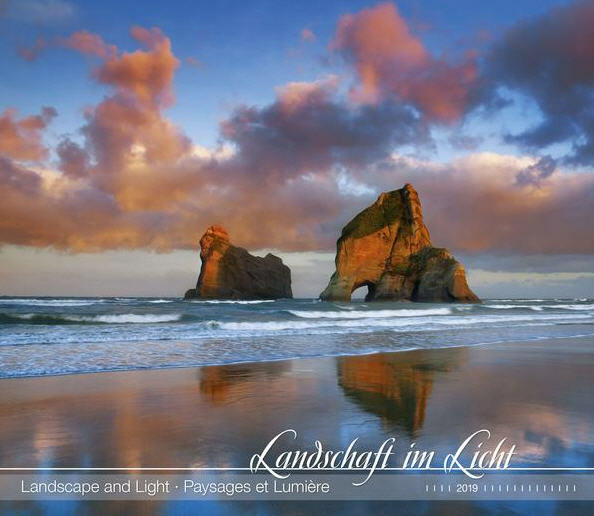 Article about Northern Spain in magazin "NaturFoto 7/2018"
Heye just published a new puzzle of its Alexander von Humboldt Edition - one of my images of Wharariki Beach in New Zealand. 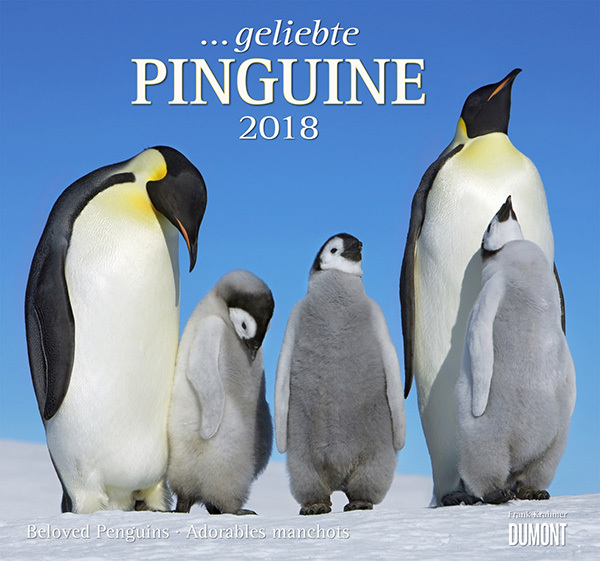 Have fun everyone with enough patience ! 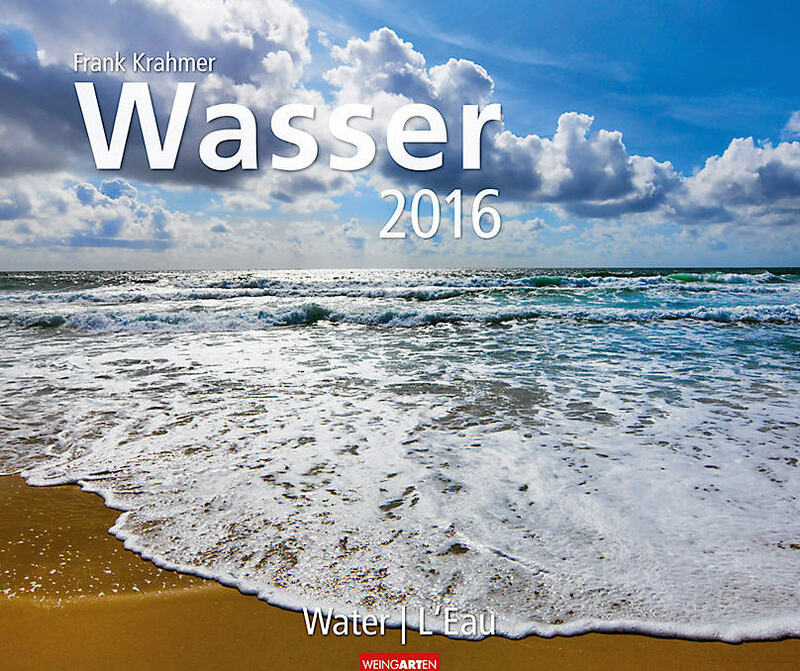 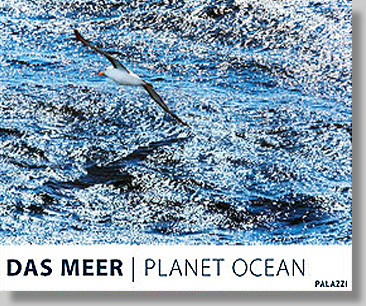 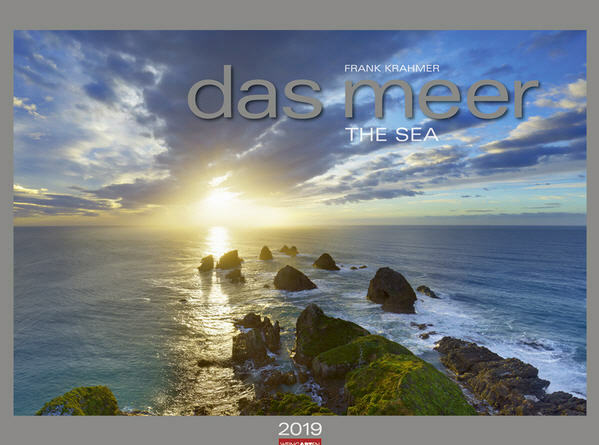 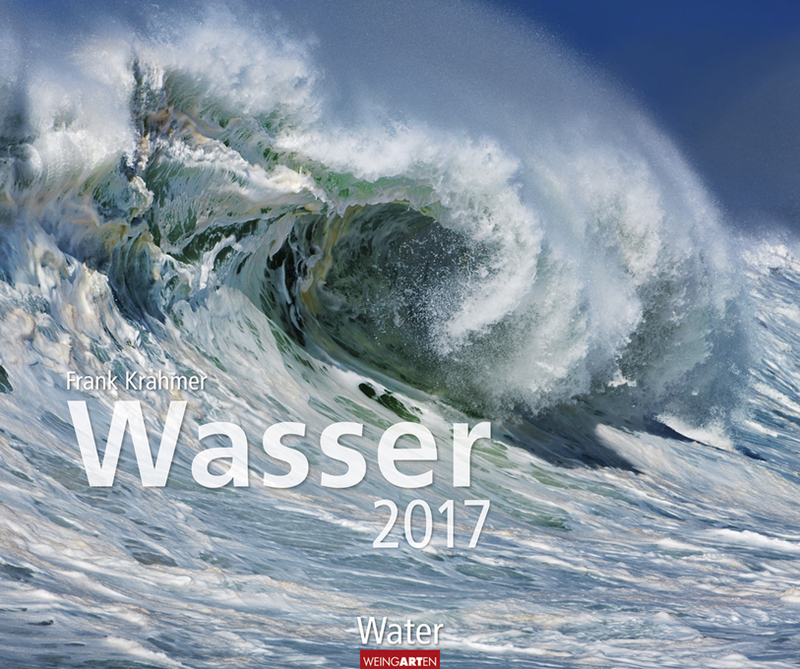 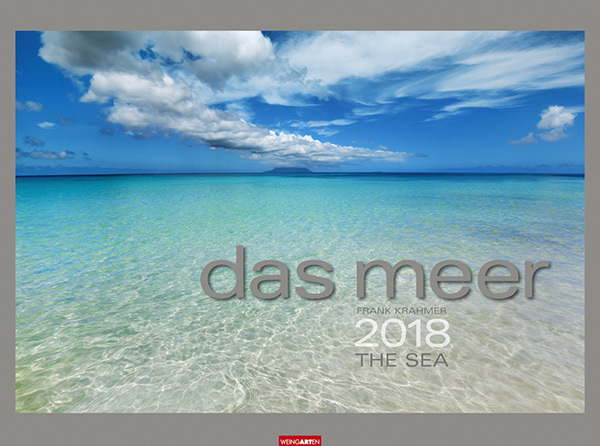 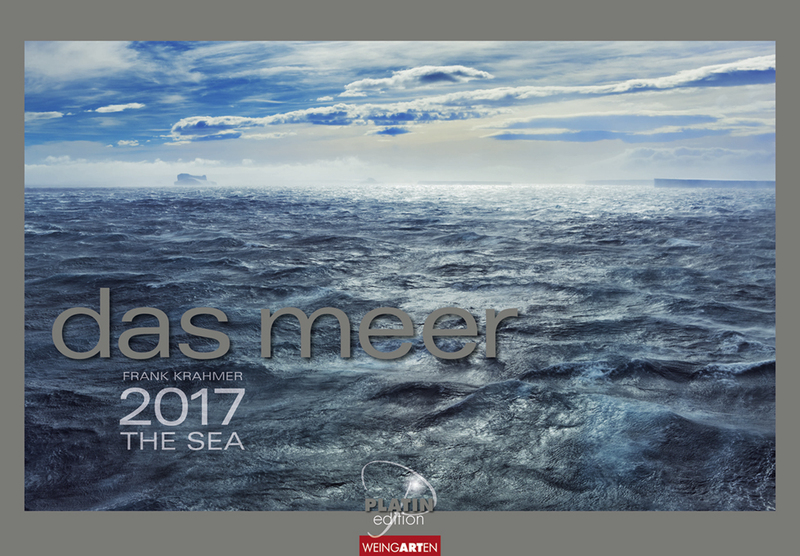 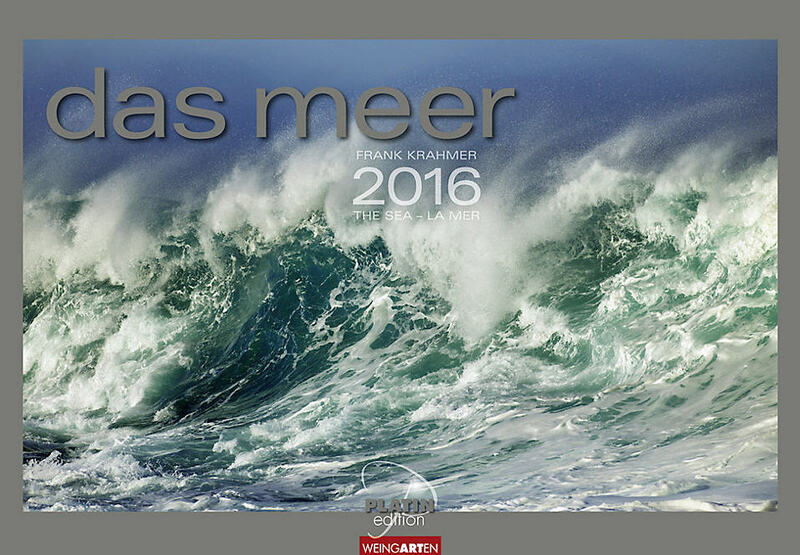 with the calendar "Das Meer 2018" published at Kunstverlag Weingarten. 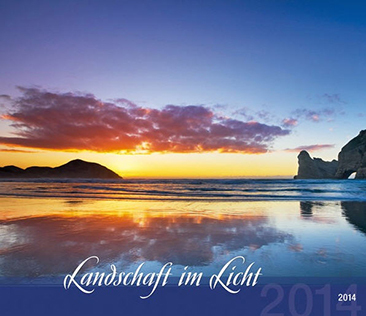 ITB Berlin is the leading fair of the worldwide travel industry. 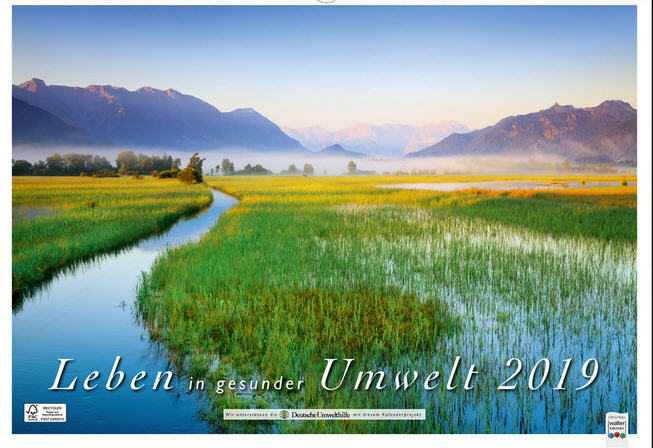 A big thanks to Kunstverlag Weingarten for the publication of such an opulent calendar already in the third year ! 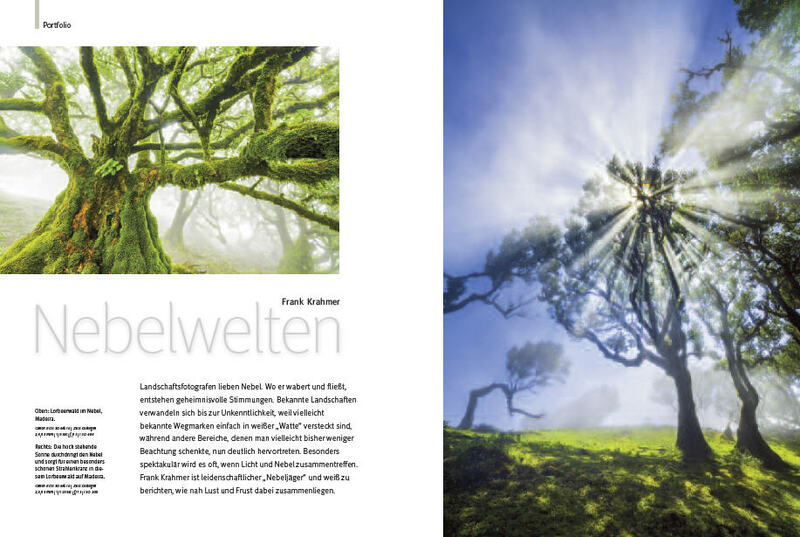 More about the award in the press release of ITB Berlin. 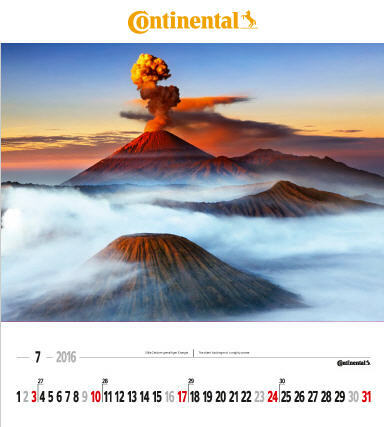 More about the calendar in publications section. 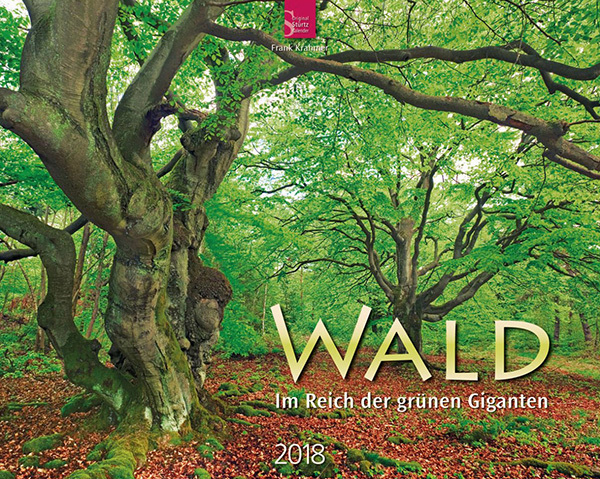 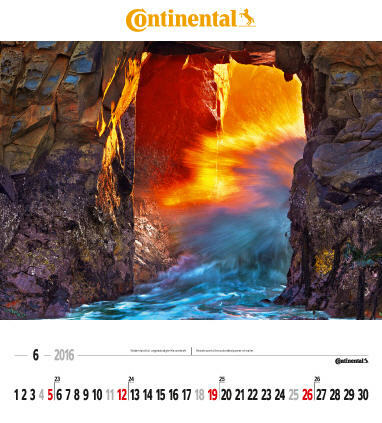 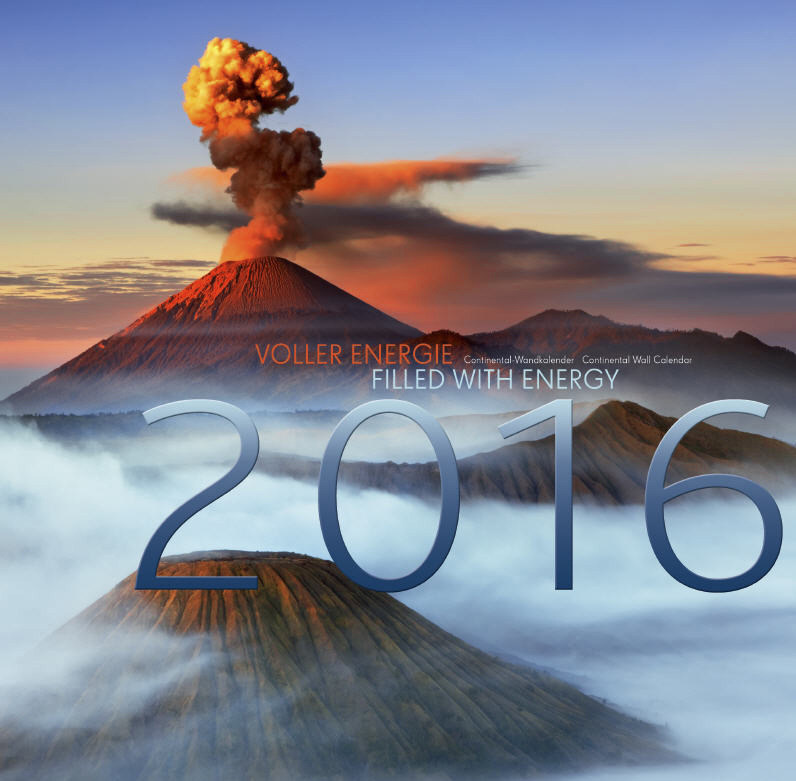 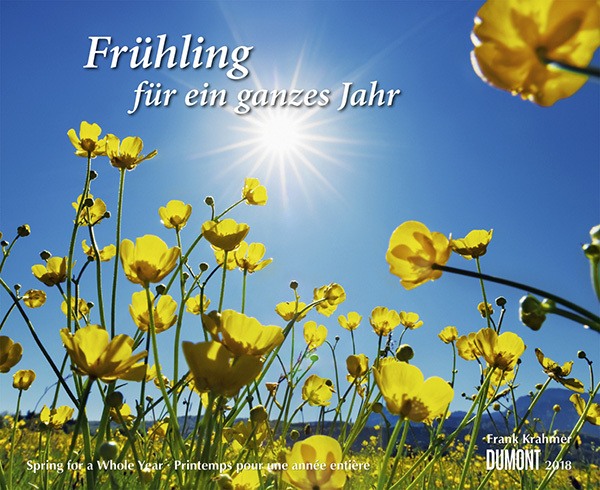 It is an honour to me to publish a huge selection of mostly big-format wall calendars with the most renowned german calendar publishers. 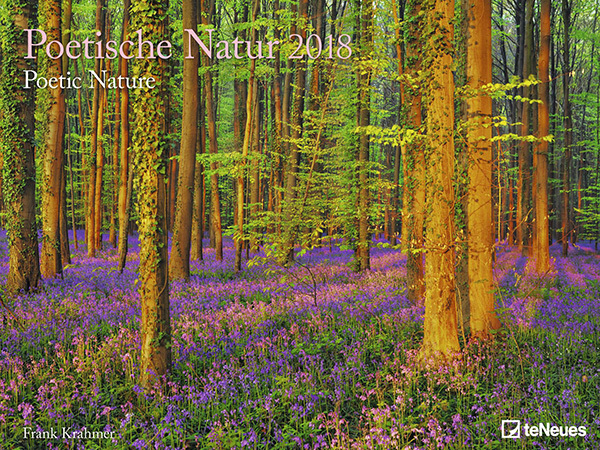 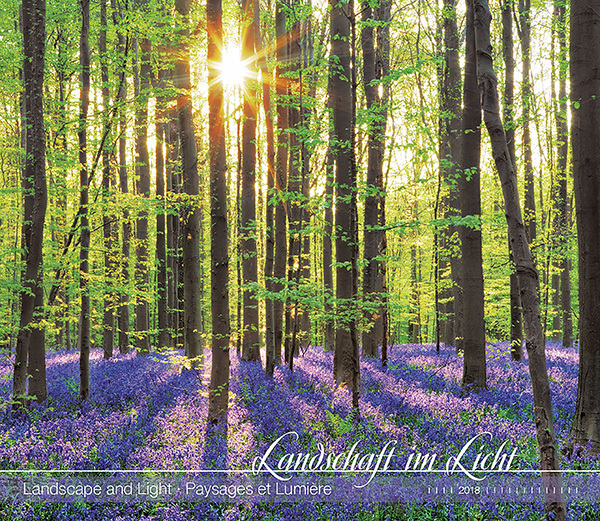 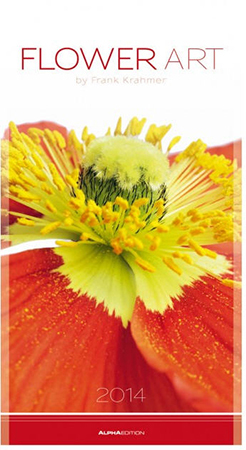 Calendar publishers with the conviction for direct cooperation with professional nature photographers - a rare species ! 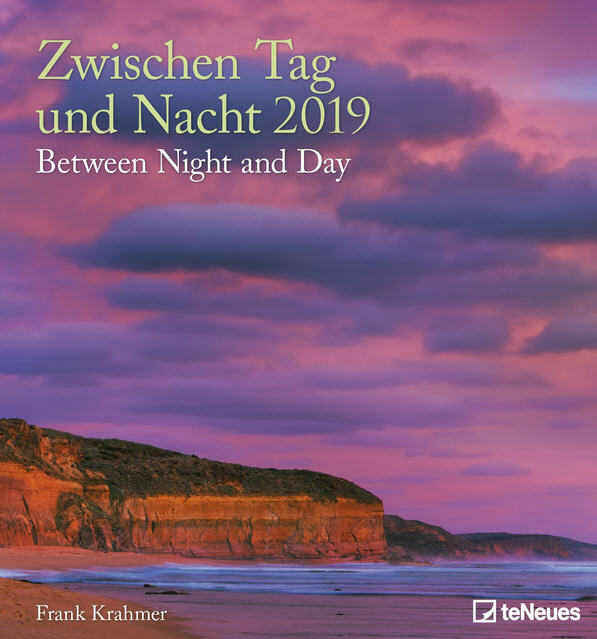 Thank you very much to the already longtime with me cooperating publishers Kunstverlag Weingarten and Alpha Edition plus the "new" publishers TeNeues, DuMont and Stürtz ! 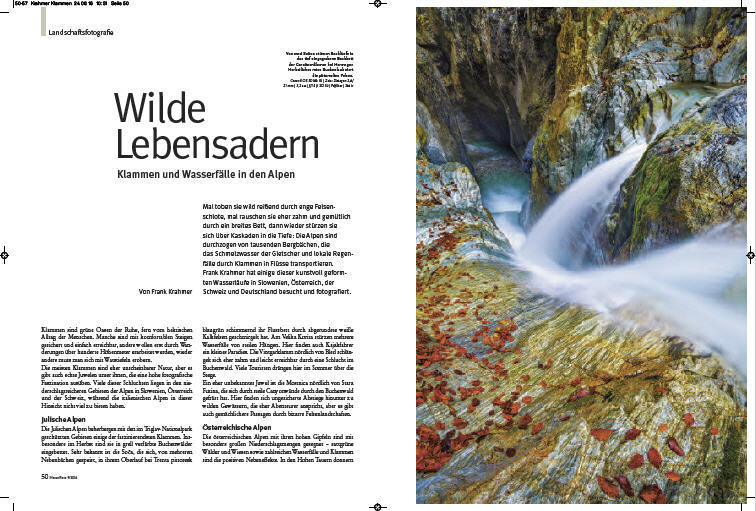 Article about fog in magazin "NaturFoto 2/2017"
Article about gorges in magazin "NaturFoto 9/2016"
Again in 2017 I may supply the entire Weingarten-Plation-Edition calendar "Das Meer" ! 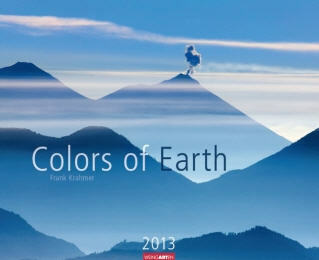 A true art calendar - big sized (96 x 71 cm), all images laminated, silver print, limited edition - a festival for the eye ! 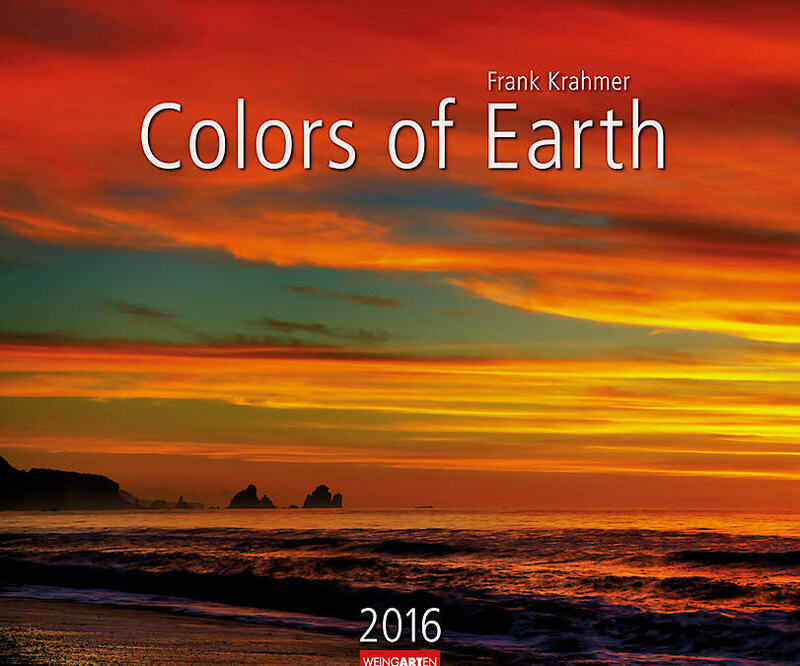 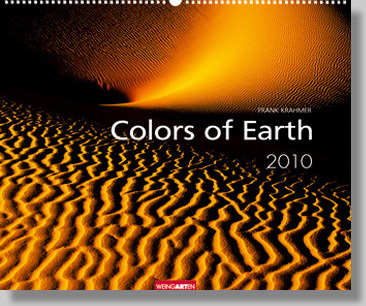 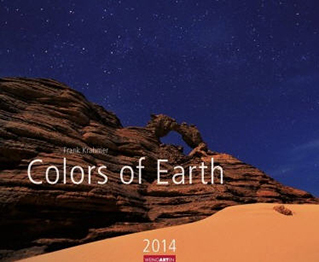 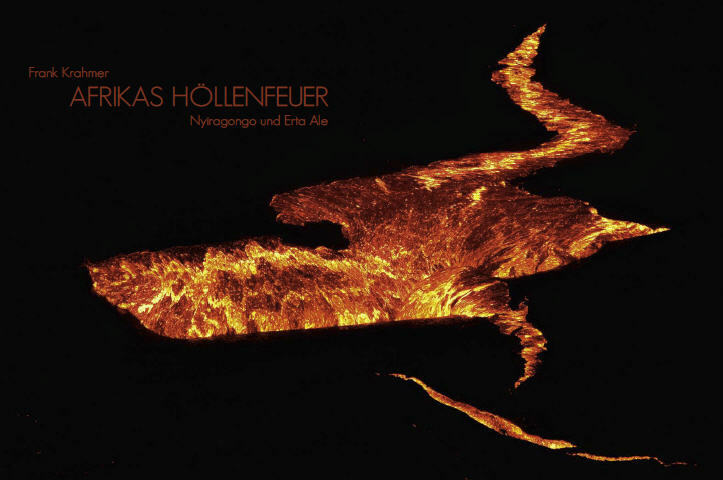 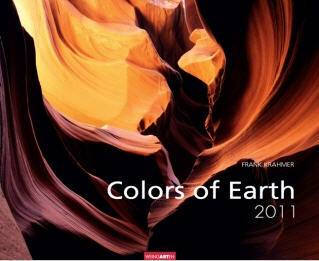 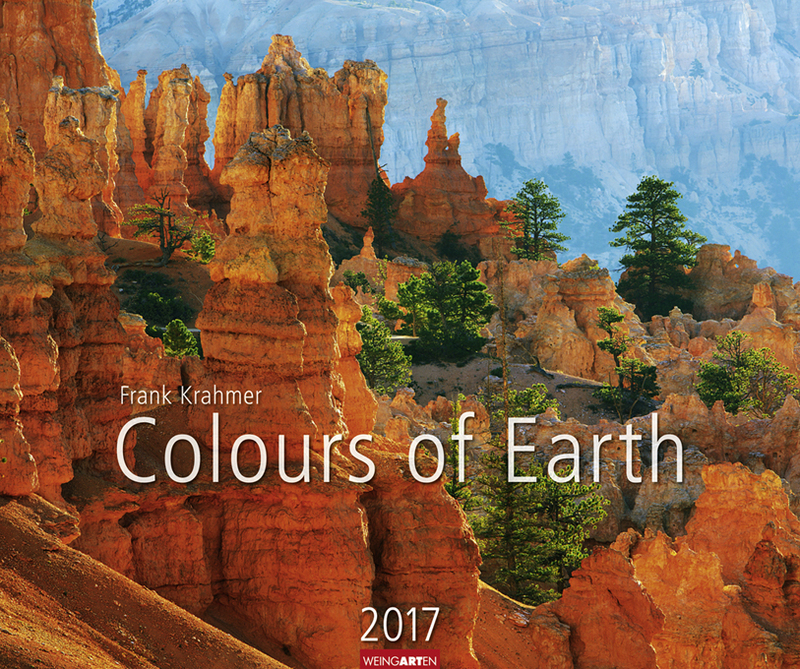 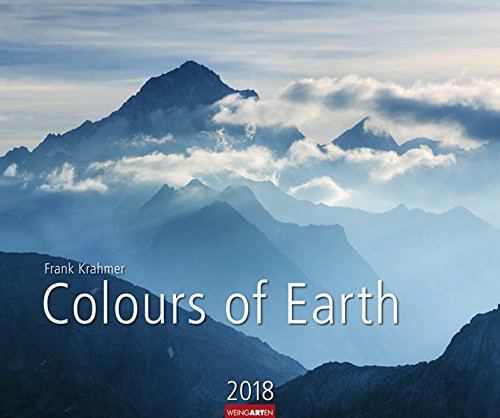 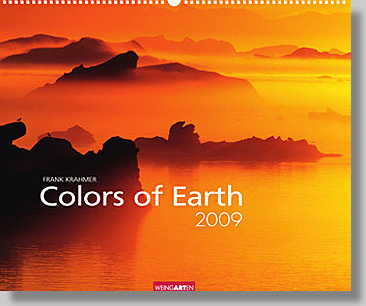 Additionally as always the longtime classics "Colors Of Earth" and "Wasser". 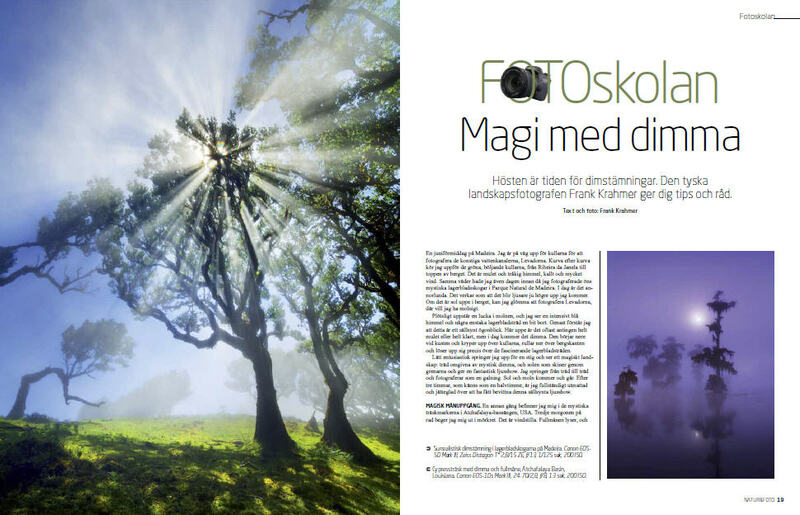 Article about fog in magazin "Natur&Foto Norway 4/2015"
From 2016 on I have the honour to supply the entire Weingarten PlationEdition calendar "Das Meer" ! 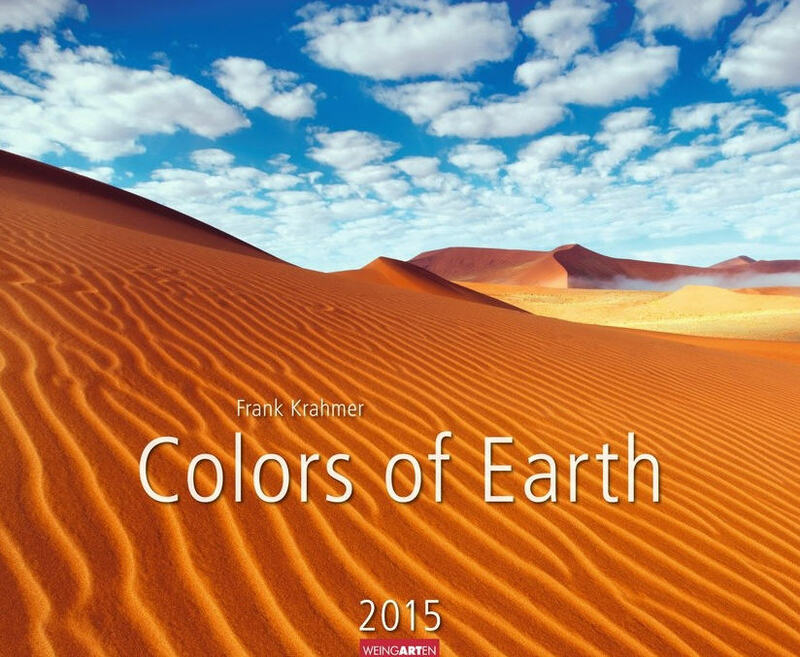 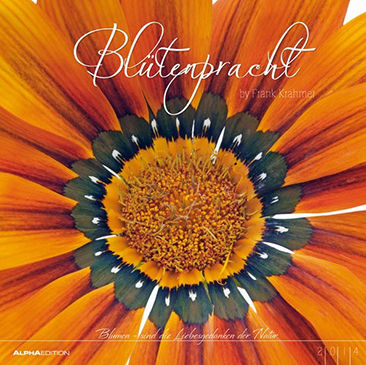 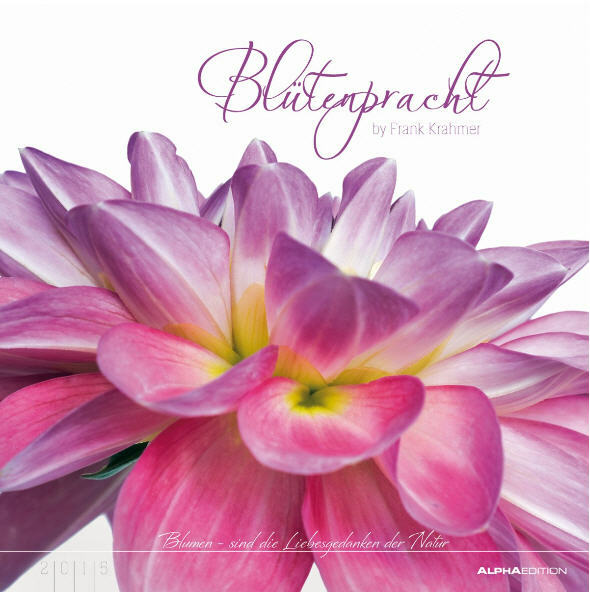 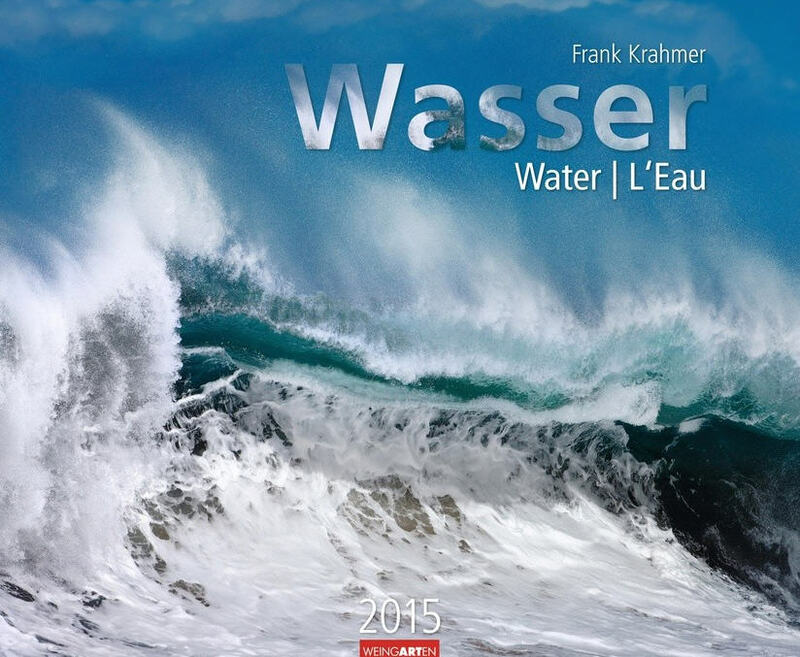 Additionally naturally the longtime classics "Colors Of Earth" and "Wasser". 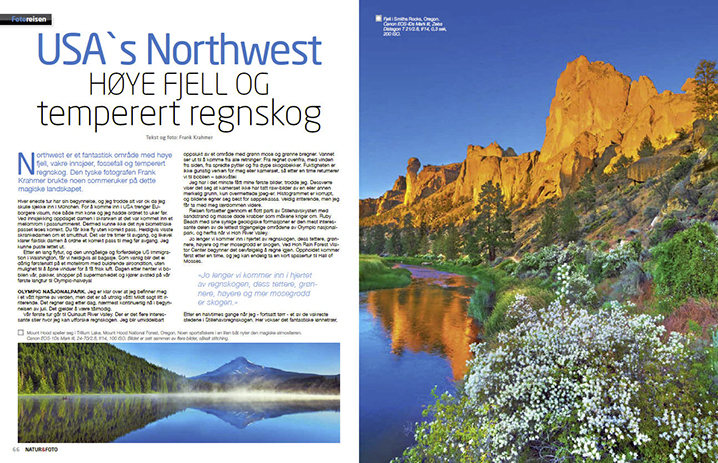 Story 'USA's NorthWest' in magazin "Natur&Foto Norway 3/2013"
Story about Nyiragongo expedition in magazin "Terra 1/2013"
Mehr in der Fotograf / Publikationen-Sparte. 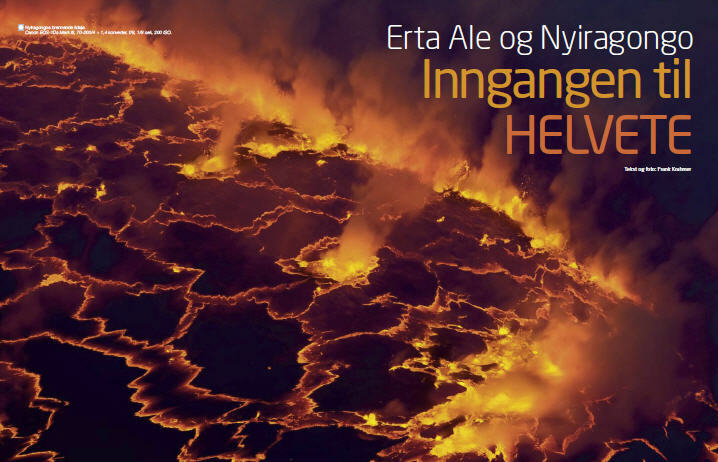 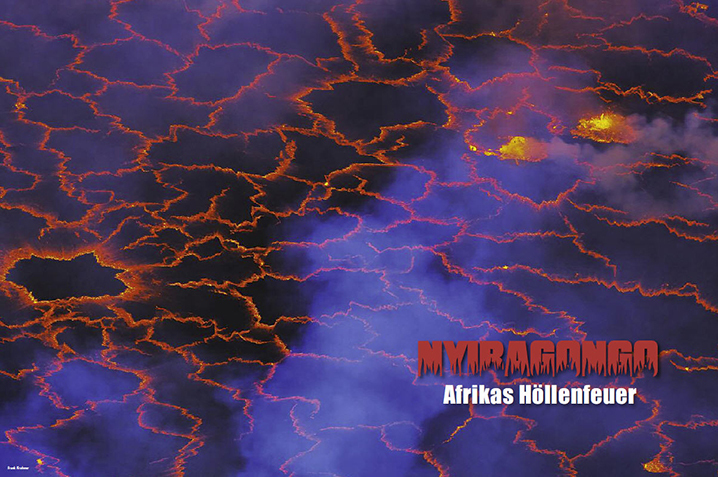 Story about reflections in magazin "Natur&Foto Norway 4/2012"
Story about last Antarctica tours with Khapitan Khlebnikov in magazin "Terra 2/2012"
Story about Africa's Hellfires in magazin "Natur&Foto Norway 2/2012"
Story about Africa's Hellfires in magazin "GDT Forum Naturfotografie 1/2012"
Frank Krahmer visited on invitation by the city of The Hague the opening of the first WWE outdoor exhibition in The Hague. 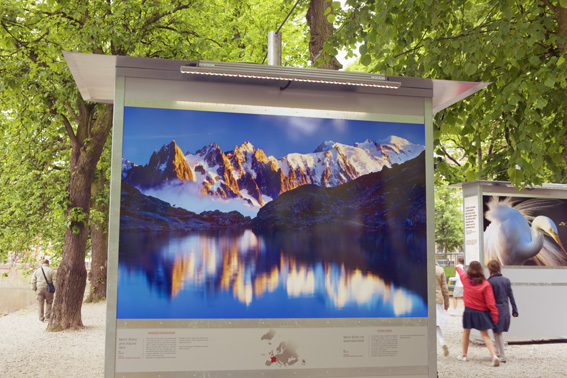 His image of a tiny ibex as silhouette in front of the Mont Blanc massive found much attention. 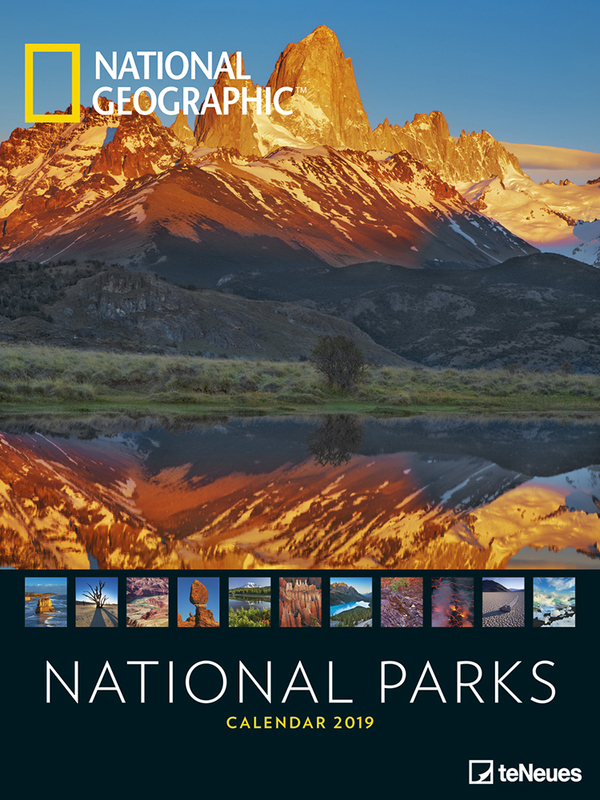 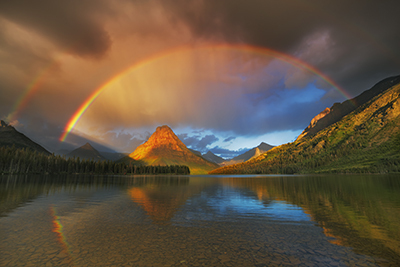 It was one of the worldwide published images by National Geographic in the may issue. 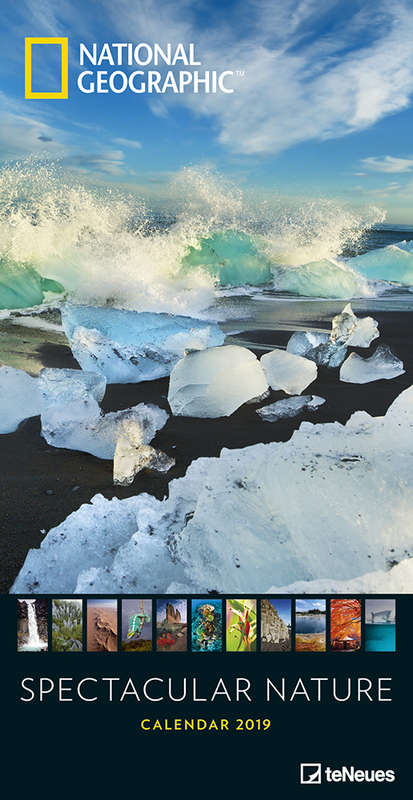 More about the exhibition on the WWE website. 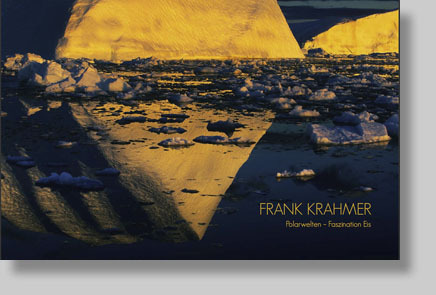 Frank Krahmer has performed his second WWE mission to Tre Cime successfully. 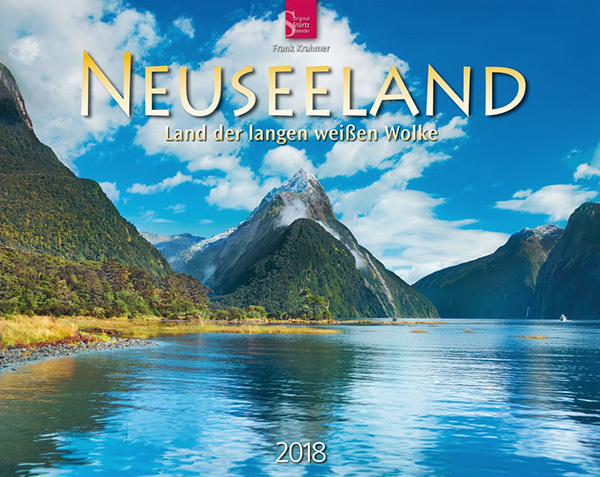 Report and first images under WWE-Blog. 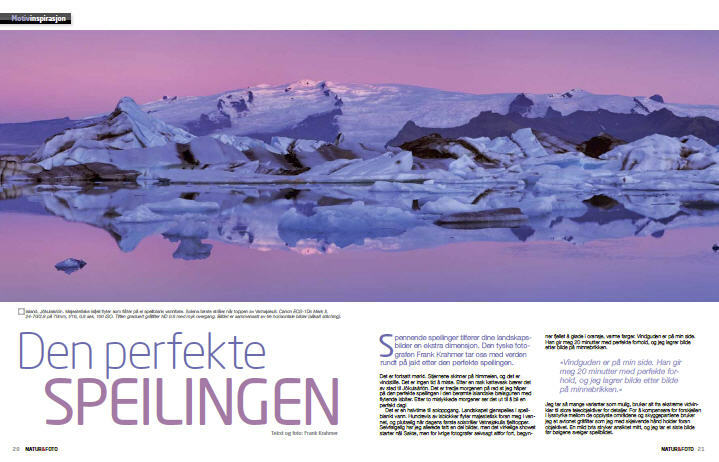 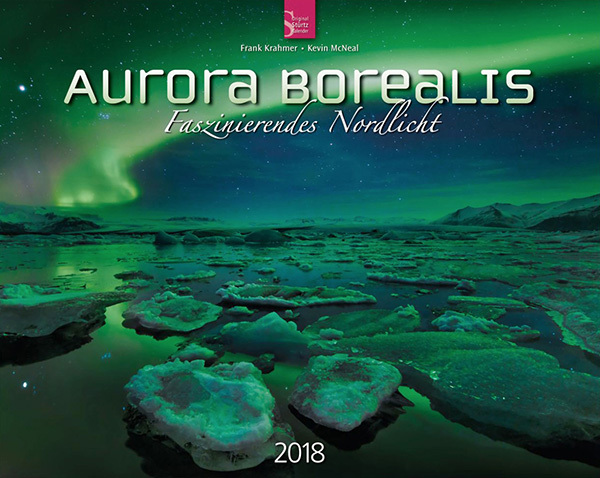 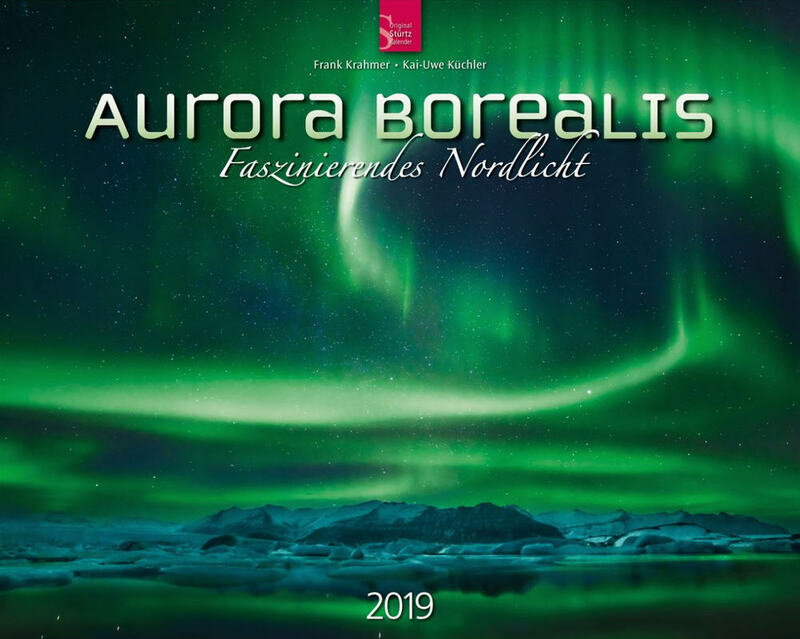 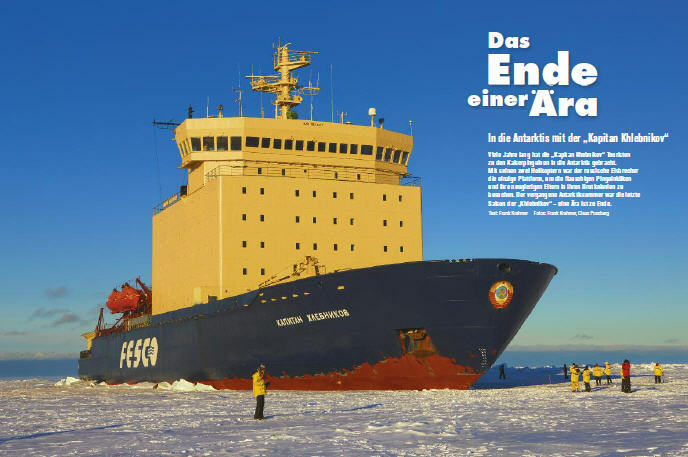 Story about Polar Worlds in magazine "GDT Forum Naturfotografie"
Frank Krahmer has performed his first WWE mission to Lac Blanc successfully. 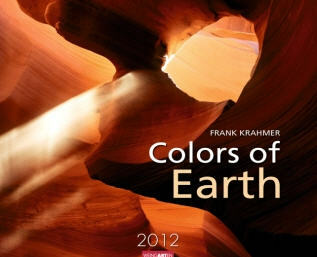 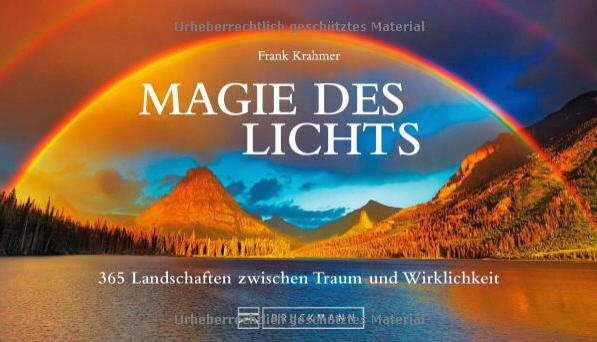 Frank Krahmer was selected as photographer within the photographic megaproject "Wild Wonders Of Europe" into the WWE dreamteam. 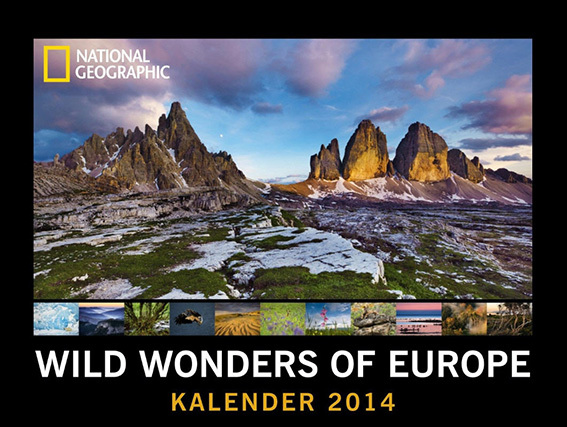 More about the prestigous project of european nature phorography on the WWE website. 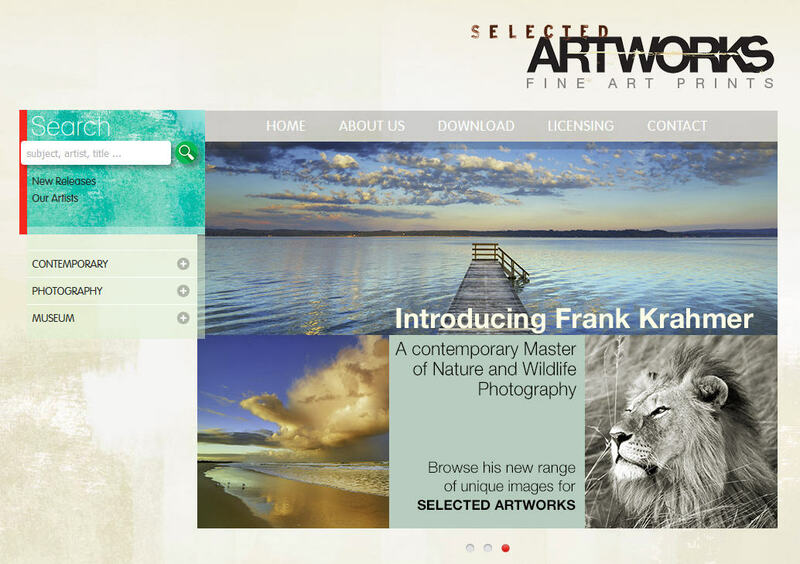 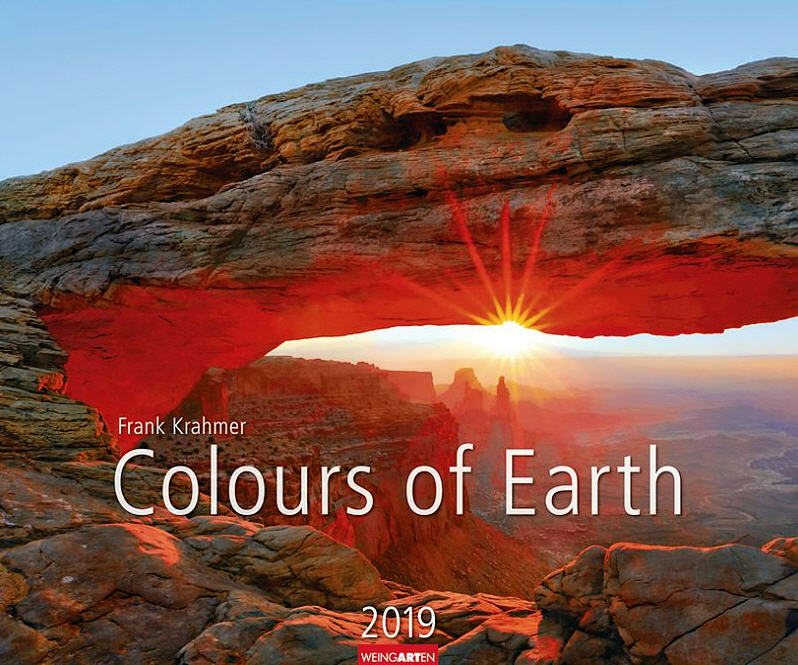 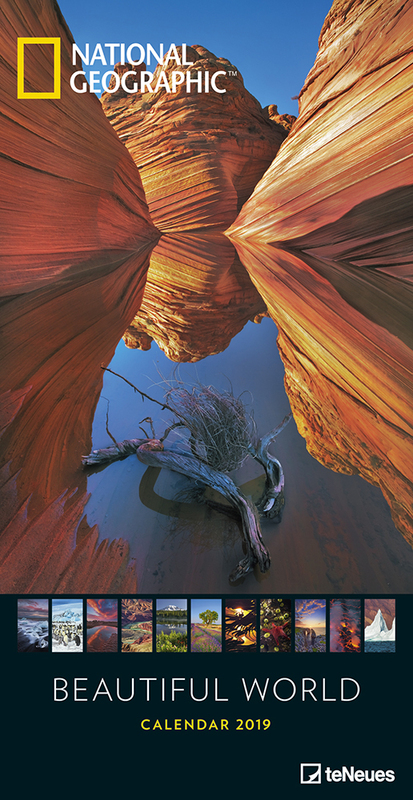 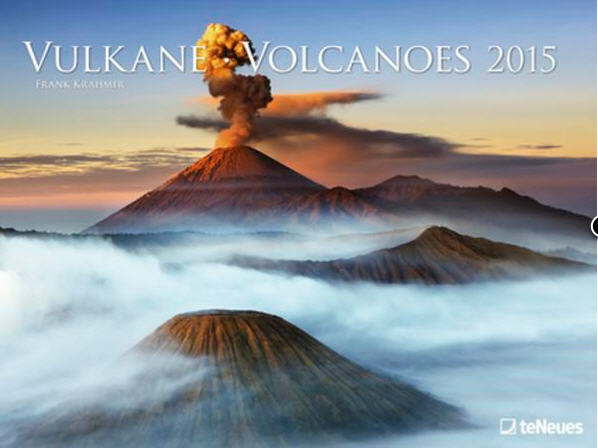 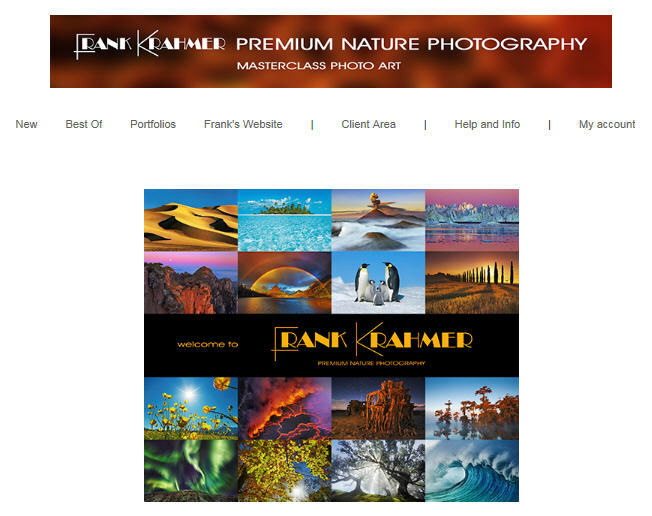 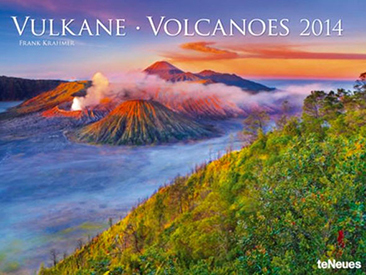 Frank Krahmer is "Featured Photographer" at "Wild Wonders Of Europe" on friday, August 29th 2008.